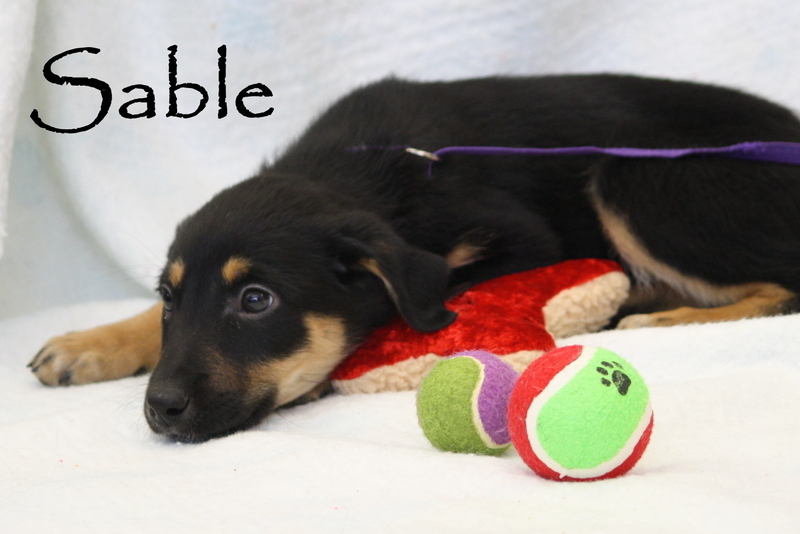 December | 2014 | This blog is affiliated with the Cedar Bend Humane Society in Waterloo, Iowa to share pet-friendly resources, adoption stories, and CBHS events. Goals aren’t just for people! New Year’s Resolutions for your pet and for you. Many owners “eyeball” their pet’s daily intake and pour that into a bowl, usually resulting in overfeeding and weight gain. It’s important to use an 8-ounce measuring cup to ensure your pet isn’t taking in more calories than they need. The recommended feeding guidelines on the bag are a good place to start to figure out how much food Fido (or Kitty) really needs. Older pets and those who have been neutered usually have lower energy needs than young, intact animals. Over the course of a year, a lot can change — people move, get new phone numbers, and forget to update their pet’s tags. Often they only remember once the pet is lost. If any of your contact information has changed, don’t wait — update their tags and microchip information today! It’s the best way to ensure a lost pet makes their way safely home. If your dog doesn’t like to go outside in the colder weather to go potty, here’s a great tip shared by the Wisconsin Humane Society. 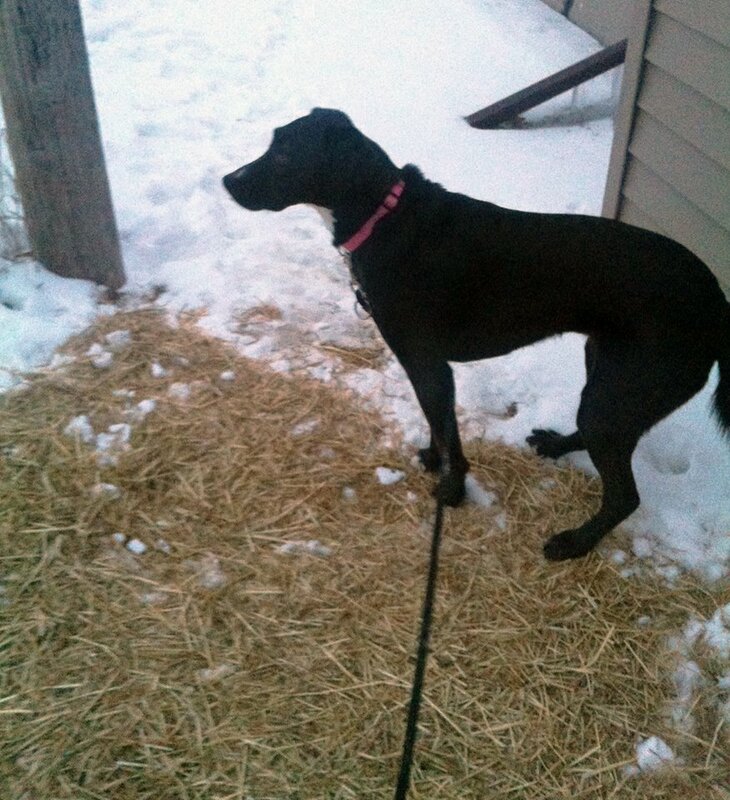 If this is something you’d like to try, the Cedar Bend Humane Society has bales of hay available for $5. 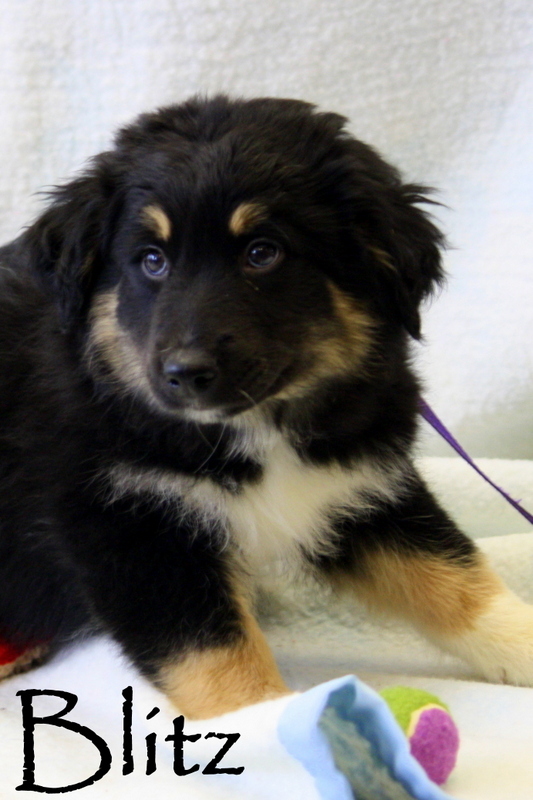 The Cedar Bend Humane Society is committed to helping people keep pets in their homes. That’s why in the fall of 2012, the Cedar Bend Humane Society asked the Northeast Iowa Food Bank to partner on a project to provide pet food to the pantry clients. The first Paws Pantry distribution was in November 2012 and served about 35 clients with 500 pounds of pet food. Two years later, the Paws Pantry provides approximately 1800 pounds of food to nearly 100 clients each month. Distribution dates are the 2nd and 4th Fridays of the month from 8:30 to 11:30 in the morning at the Northeast Iowa Food Bank. The Cedar Bend Humane Society provides the food and the volunteers to help with distribution. Food bank clients are eligible to visit the Paws Pantry once a month. You receive 15 pounds of food for dogs and five pounds of food for cats. You must fill out an application to participate and present a current photo ID with a home address when you pickup the food. Applications are available at the Northeast Iowa Food Bank or during normal Paws Pantry hours. The next Paws Pantry is scheduled for Friday, January 9, 2015. If you know of someone struggling to provide food for his or her pets, please let them know help is available. 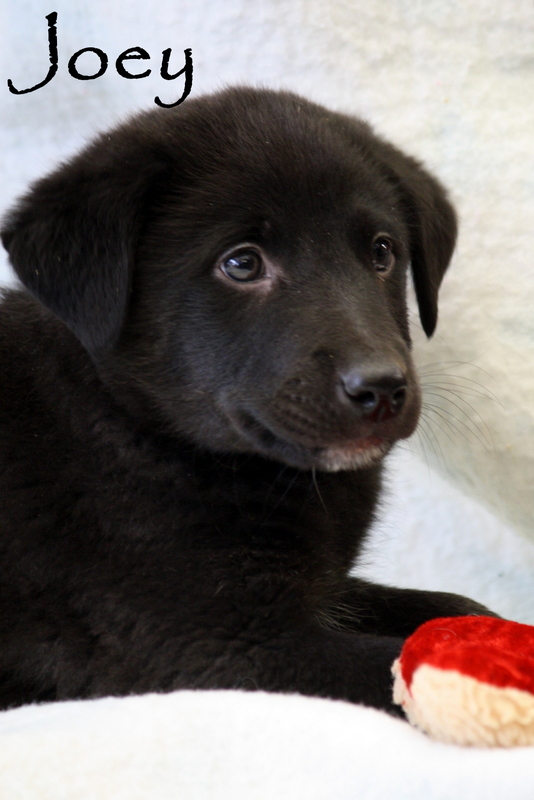 The Cedar Bend Humane Society wants to help keep as many animals as possible in loving homes. 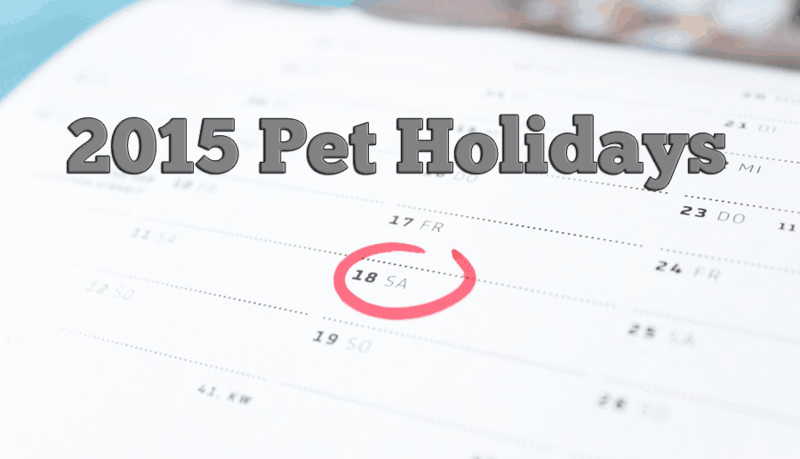 Mark your calendar with these pet holidays in 2015! Jan. 2, 2015: National Pet Travel Safety Day. Jan. 14, 2015: National Dress Up Your Pet Day. Jan. 22, 2015: National Answer Your Cat’s Question Day. Jan. 24, 2015: Change a Pet’s Life Day. Jan. 29, 2015: Seeing Eye Guide Dog Birthday. Adopt a Rescued Rabbit Month. Feb. 7-14, 2015: Have a Heart for Chained Dogs Week. Feb. 14, 2015: Pet Theft Awareness Day. Feb. 15-21, 2015: National Justice for Animals Week. Feb. 20, 2015: Love Your Pet Day. Feb. 22, 2015: Walking the Dog Day. Feb. 23, 2015: International Dog Biscuit Appreciation Day. Feb. 24, 2015: World Spay Day. March 7, 2015: Iditarod Trail Sled Dog Race begins. Called “The Last Great Race on Earth,” this grueling race travels along a path that alternates between two paths, changing in even and odd years. The race crosses two mountain ranges in conditions that range from 30 degrees above to 30 degrees below zero. March 3, 2015: If Pets Had Thumbs Day. March 1-7, 2015: Professional Pet Sitters Week. March 5-8, 2015: Crufts. Held in Birmingham, England, this is the world’s largest dog show, featuring nearly 28,000 canines in its four days. March 15-21, 2015: National Poison Prevention Week. 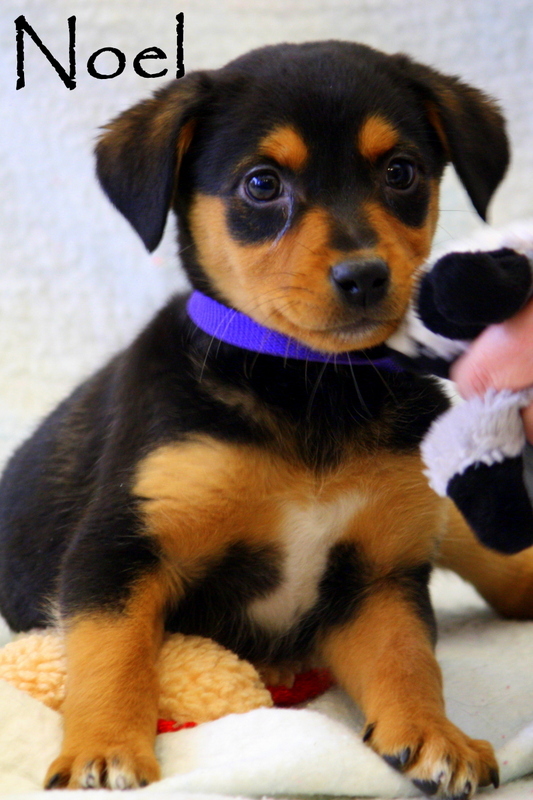 March 23: National Puppy Day. April 12-18, 2015: Animal Control Officer Appreciation Week. April 11, 2015: National Pet Day. April 18, 2015: Pet Owners Independence Day. April 22, 2015: Earth Day. Third week in April. Animal Cruelty/Human Violence Awareness Week. Third week in April. National Pet ID Week. April 26, 2015: National Kids and Pets Day. April 25, 2015: World Veterinary Day. This event from the World Veterinary Association is always celebrated on the last Saturday in April. April 25, 2015: Hairball Awareness Day. May 4-10, 2015: American Humane’s Be Kind to Animals Week. This week-long event has been celebrated since 1915. Always the first full week of May. May 3-9, 2015: National Pet Week. Always held the first full week of May by the American Veterinary Medical Association. May 4-10, 2015: Puppy Mill Action Week. An initiative of the HSUS, this week is always scheduled to begin the Monday before Mother’s Day. May 18-24, 2015: Dog Bite Prevention Week. This event by the American Veterinary Medical Association (AVMA) along with the United States Post Office (USPS) and the American Academy of Pediatrics (AAP) focuses attention on preventing dog bites. June 4, 2015: Hug Your Cat Day. First week in June. Pet Appreciation Week. June 9, 2015: World Pet Memorial Day. June 26, 2015: Take Your Dog to Work Day. July 4: Independence Day. This US holiday is no holiday for dogs; the sounds of fireworks causes many dogs to panic and run, resulting in many lost dogs every year. July 15: National Pet Fire Safety Day. Sponsored by the The National Volunteer Fire Council (NVFC), ADT Security Services and the American Kennel Club® (AKC). July 21: National Craft for your Local Shelters Day. July 31: National Mutt Day. Also see Dec. 2. Aug. 1: DOGust Universal Birthday for Shelter Dogs. The North Shore Animal League America, the world’s largest no-kill animal rescue and adoption organization, declared August 1 as a birthday for all the shelter animals whose birthdays are unknown. Happy DOGust!! Aug. 5: Work Like a Dog Day. Aug. 2-8, 2015: International Assistance Dog Week. Aug. 15, 2015: International Homeless Animals’ Day®. From the International Society for Animal Rights. Aug. 17: National Black Cat Appreciation Day. Aug. 26: National Dog Day. Aug. 30. National Holistic Pet Day. National Disaster Preparedness Month. Led by FEMA’s Ready Campaign, Citizen Corps and The Advertising Council, this effort encourages individuals, families, businesses and communities to work together and take action to prepare for emergencies. Visit Ready.gov and CitizenCorps.gov. Second Sunday in September. National Pet Memorial Day. Established by the International Association of Pet Cemeteries (IAPC). Last full week in September: National Dog Week. Last full week in September. Deaf Pet Awareness Week. 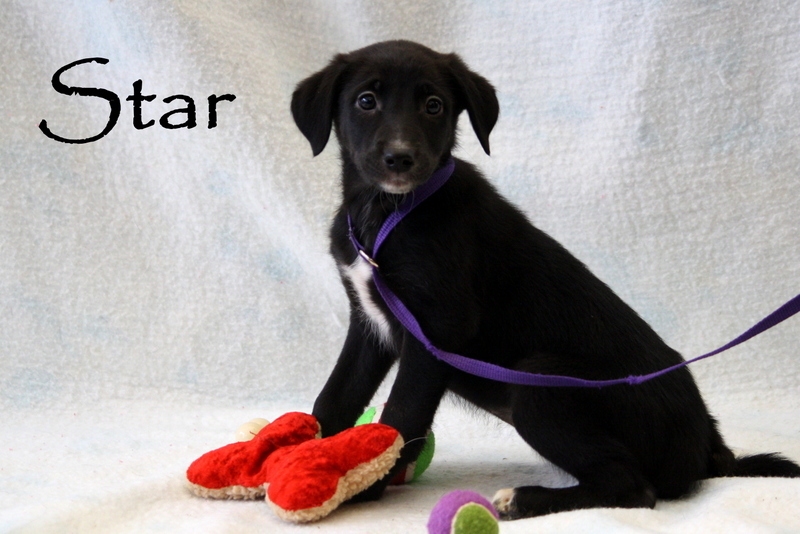 By Petfinder.com. Sept. 13, 2015: Pet Birth Defect Awareness Day. A day dedicated to the issue of pet birth defects including information on identification, prevention and treatment. Sponsored by the MBJungle Foundation. Sept. 23: Dogs in Politics Day (also known as Checkers Day). Recognizing the dogs of politicians. Sept. 28: World Rabies Day. Sponsored by the Global Alliance for Rabies Control. October 4: World Animal Day. Oct. 11-17, 2015: National Veterinary Technician Week. Sponsored by the National Association of Veterinary Technicians of America. Last Saturday in Oct.: National Pit Bull Awareness Day. Oct. 29: National Cat Day. Oct. 30: National Black Cat Day in the UK. Adopt a Senior Dog Month. By ASPCA. National Dog Show. Always broadcast in the US on Thanksgiving, this event is held at The Greater Philadelphia Expo Center in Oaks, Pennsylvania and is hosted by the Kennel Club of Philadelphia. Sanctioned by the American Kennel Club, the event features 2,000 dogs. First full week of Nov: National Animal Shelter Appreciation Week. by The Humane Society of the United States. Nov. 17: National Take a Hike Day. Nov. 17: National Black Cat Day. Dec. 2: National Mutt Day. Also see July 31. 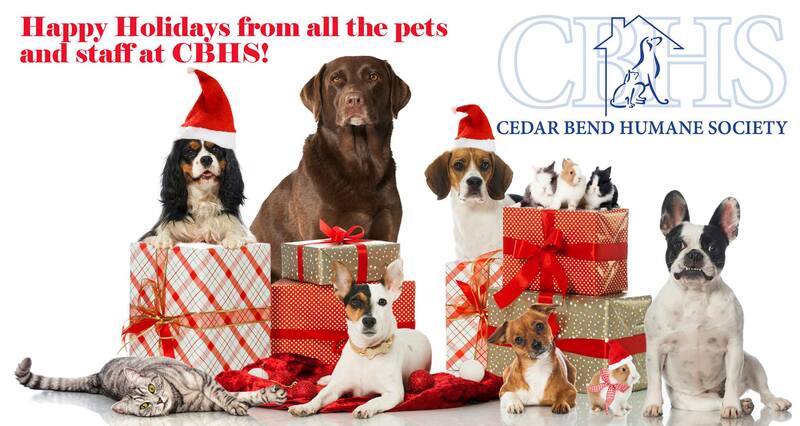 The Cedar Bend Humane Society is closing at noon on Christmas Eve, and we are closed until 10 a.m. on Saturday, December 27th. We hope you and your pet(s) have a wonderful holiday! 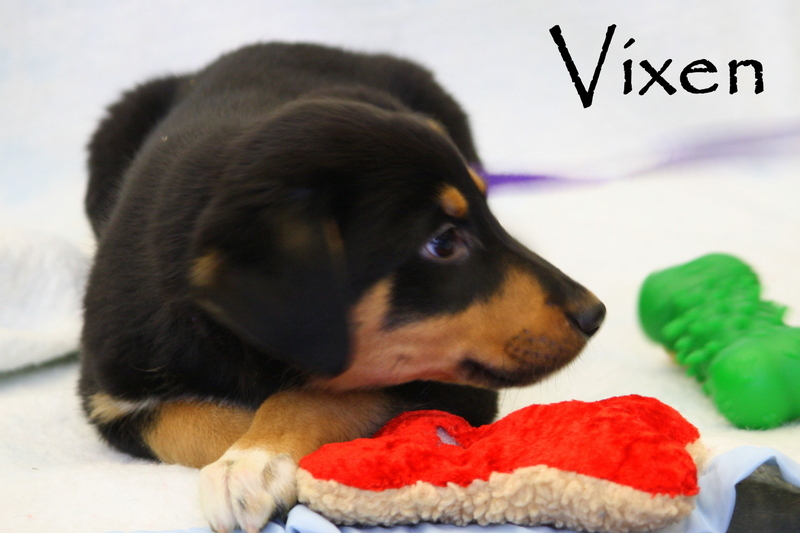 Enjoy this special holiday message from some of our puppies up for adoption! 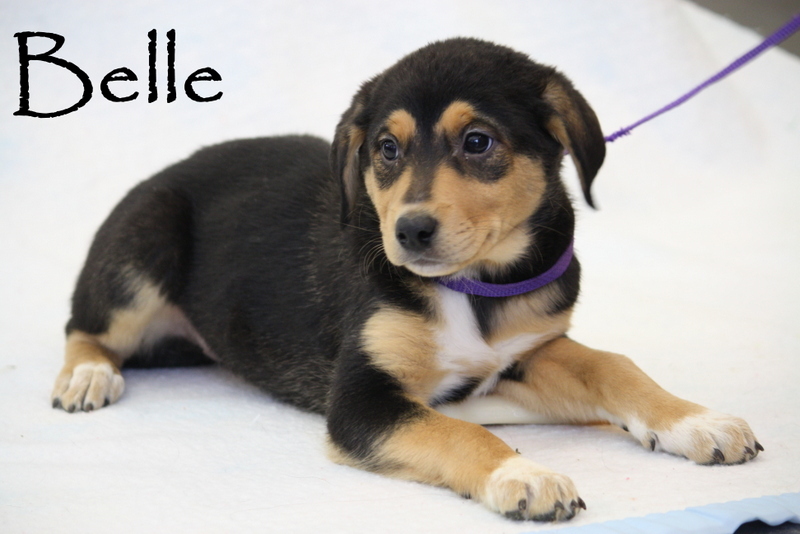 We have 14 puppies up for adoption! 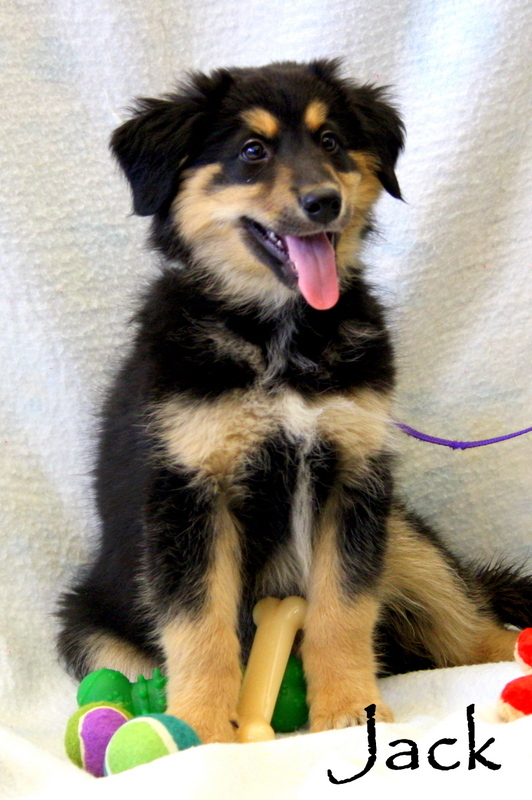 The pups just came to us on Sunday, December 21st. We have two litters. One litter is about eight weeks old, and the other is about nine weeks old. 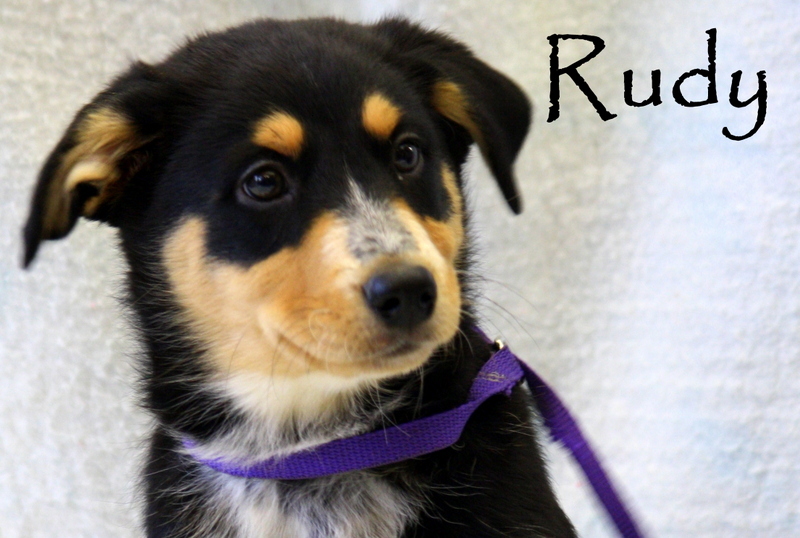 We believe the pups include a mix of collie, Australian shepherd, heeler, Rottweiler, and Labrador retriever. 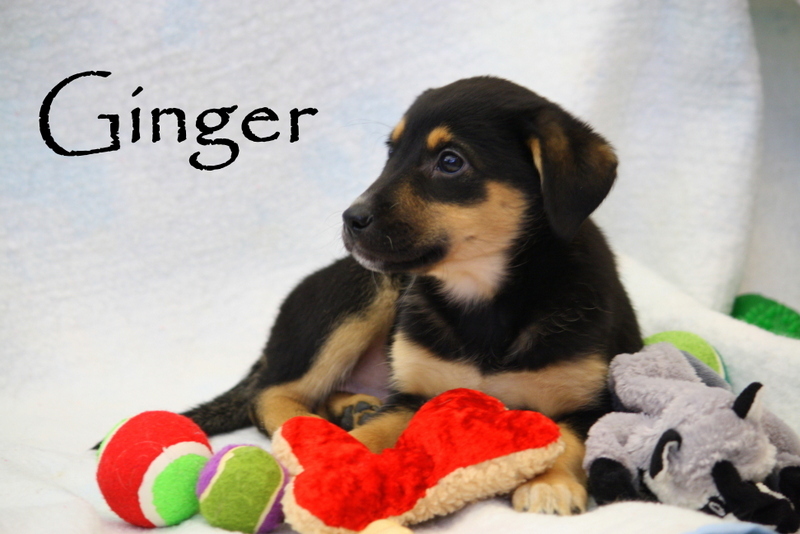 All their profiles are on our website and on PetFinder. The adoption fee for each is $200. 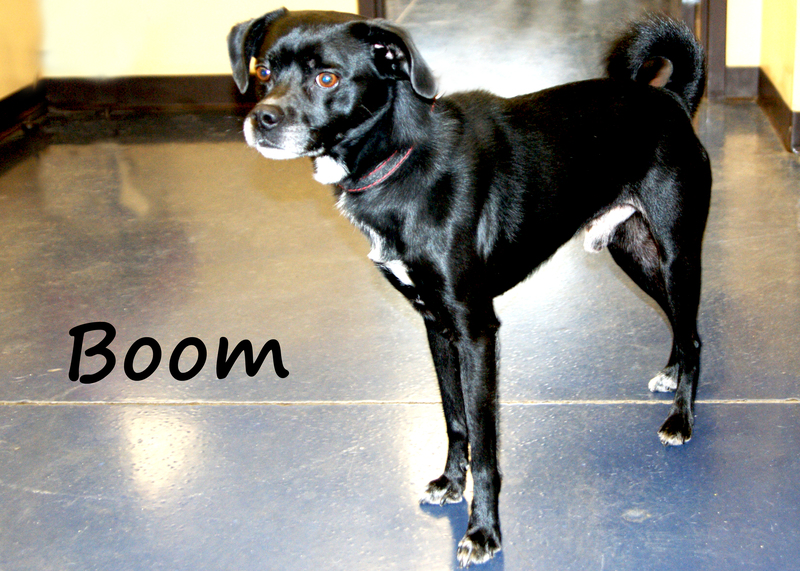 You get $50 back when we have proof the pup is spayed or neutered. 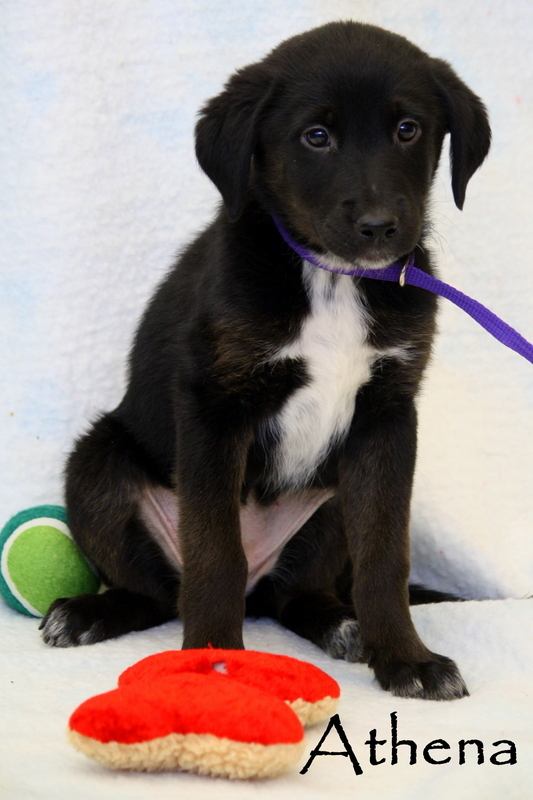 The adoption fee you pay covers the first set of puppy vaccinations (distemper, parvo, bordatella, corona), worming, flea &amp; tick prevention, and a microchip. 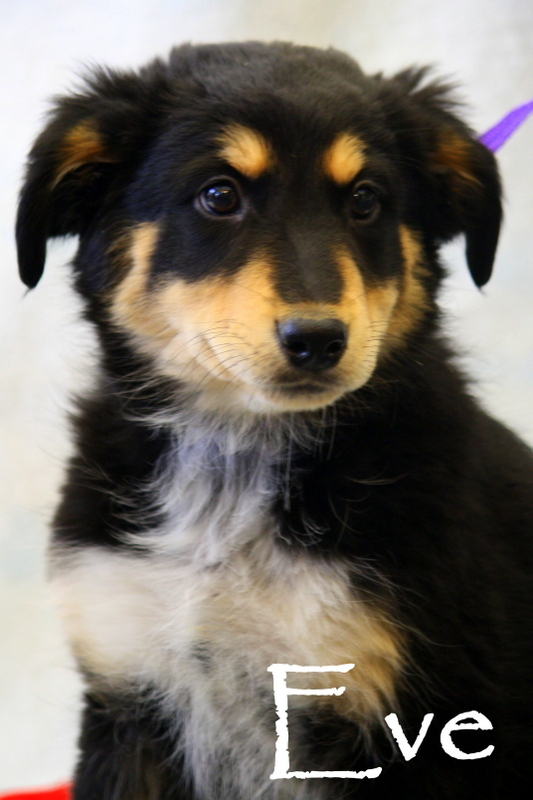 The Cedar Bend Humane Society will also help register the microchip in your name. 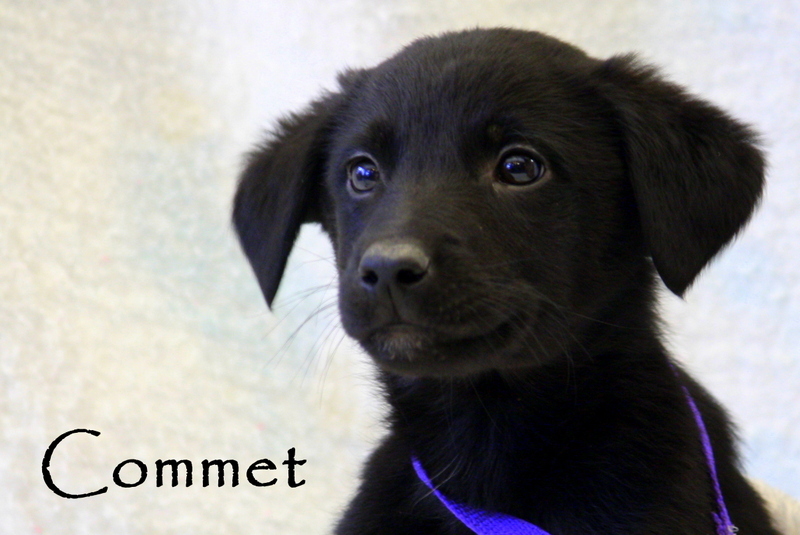 Click here to go to our website to see each of their adoption profiles.